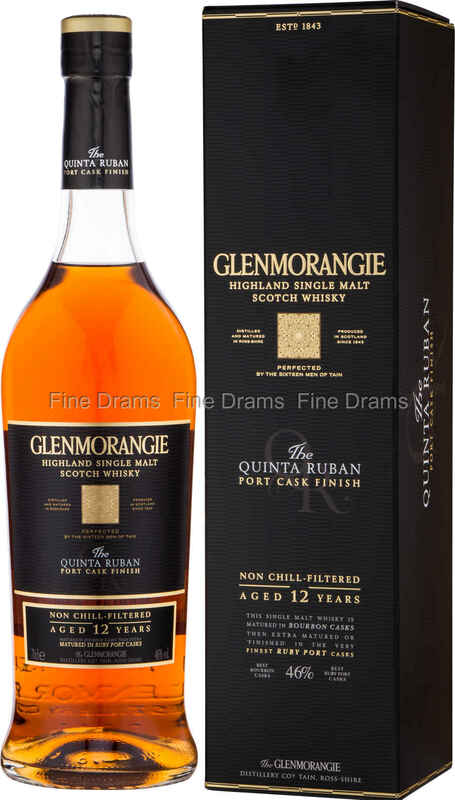 Bottled as part of Glenmorangie’s extra matured range, this is a stellar single malt matured for 10 years in American white oak casks, before being transferred into Ruby Port casks from Portugal. The extra 2 year maturation in port casks adds extra layers of complexity, with a delicate balance between sweet and dry flavours and aromas. We think the juicy port notes are exceptionally intriguing and adds layers upon layers of flavour.